Website Nerds Holding You Hostage? A client hired website programmers to build their website. The programmers did a pretty good job, created a nice design and put useful content into the site. They were responsive until the client wanted to start making edits to product descriptions, shopping cart pricing, promotions, and photos…something that they thought would take no more than a few minutes to do. When they did respond, they didn’t put through the changes for many weeks…and asked for additional service charges each time changes were made. The client realized they were being held hostage and since our client needed to make changes to their own website on a regular basis, they realized that they needed to be able to make those changes in-house. 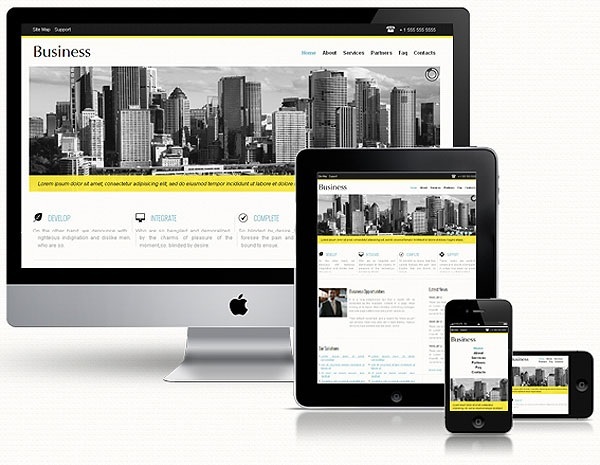 SOS Business Development created a solution which provided the client with a new “user-friendly” and mobile-compatible version of their website. It included a fresh updated look and easy-to-use controls so that they can make changes on a whenever they-need-to basis. Forget About B2B Or B2C. The Future Of Marketing is H2H.